Writing isn’t just a way to get your story out to the masses – it’s also a therapeutic exercise that can have world of benefits for your mood, your mental capabilities, and your overall outlook! In fact, researchers and psychologists around the world have studied the benefits of putting pen to paper, (or fingertips to keyboard). And they have found a wealth of benefits when it comes to writing on a regular basis. So if you’re in need of a little inspiration to keep writing, consider the following ways writing can boost your brain. When you’re writing, you transcribe your direct thoughts, opinions and impressions. And this ability to communicate on paper carries over into your everyday life as well. As such, you’ll be able to convey your needs and wants with more clarity and thoughtfulness when a social situation calls for careful communication. Writing down your troubles allows you to unload the stresses of the day, and to clear your mind. In fact, a recent study found that people who write on a daily basis were twice as likely to feel more positive about their life as opposed to those who didn’t write at all. Another recent study targeted recently fired employees, and asked a portion of these individuals to jot down their thoughts about their current situation on a daily basis. After a six month period, the researchers found that 59% of the employees in the “expressive writing group” had already found another job, as opposed to 19% of the employees in the control group. When it comes to obtaining new information, writing is the best way to make data stick! Multiple studies have tracked the most effective means of learning – through reading, watching videos, listening to podcasts, and other mediums. And they have found that writing down new ideas or data is the best way to retain information. Writing actually activates the neurons in the brain that are connected to organization, productivity, and initiative. As such, when you start writing, you’re essentially preparing your mind to take on all the tasks of the day, and to accomplish all you can. Writing is a fantastic way to record your memories with perfect insight, as you are effectively keeping a written record of your experiences and thoughts, which is always more interesting and insightful than a plain photo album! 7. You’ll simply be happier! There are a number of studies that have been conducted which track the benefits to your outlook when you routinely express yourself through writing. While there are a myriad of reasons why you’re likelier to have a happier outlook as a writer, it basically boils down to having the freedom to share your troubles, express your ideas, and truly focus on what matters most to you! So keep writing, and keep working on sharing your story with the world. In addition to creating a piece of literature that you will always treasure, you’ll do your mood, your mindset, and your overall mental capabilities a world of good! For the ultimate workshop that covers writing your story, getting it published, and even marketing it, join me in Florida this January 2019 for Book Bound By The Sea. Plus, you’ll be glad to form a network of other authors ready to share their story too! 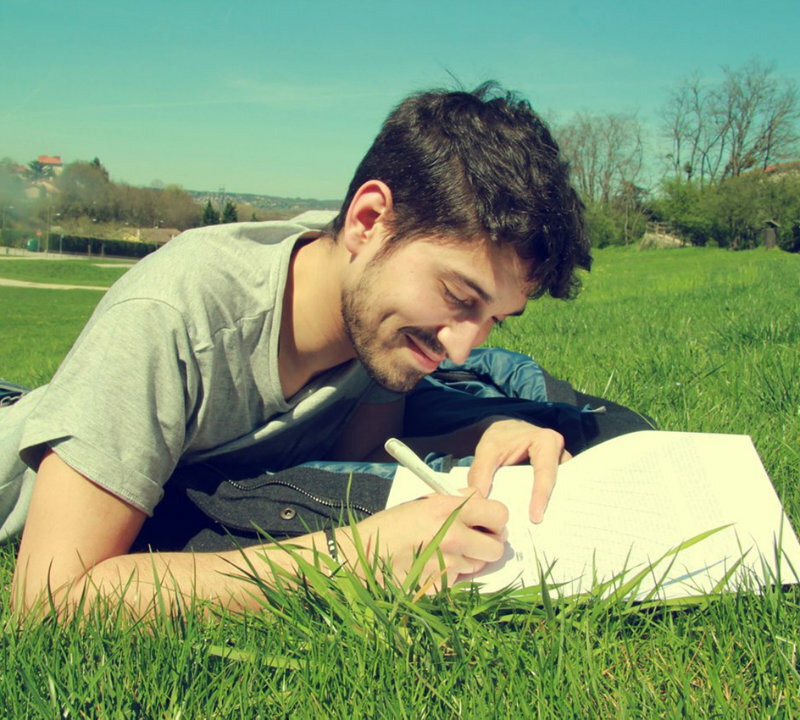 Writing is a great way to improve your mental capabilities and mindset all around! Take a closer look at how writing can do your brain a world of good.